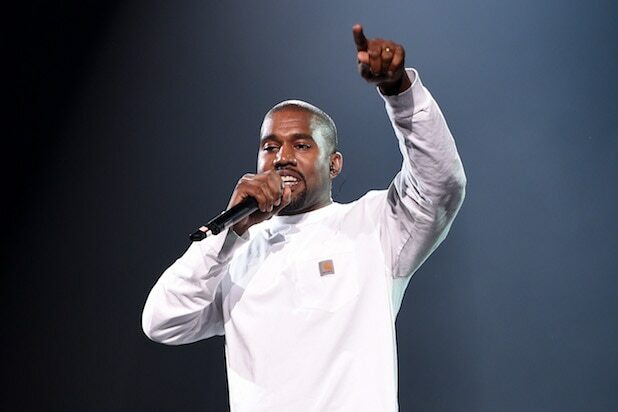 Kanye West emerged from his highly publicized meeting with Donald Trump to more than just a media frenzy — he got a signed copy of Time magazine, too. The “Life of Pablo” artist tweeted out a photo of his new prized possession, which also had a special message from the President-elect scrawled across the cover of the “Person of the Year” issue — which happened to feature Trump of course. 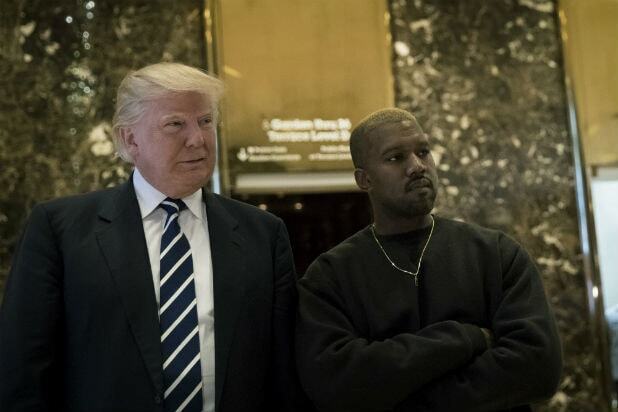 “To Kanye, you are a great friend,” wrote the Donald. “Great” was underlined for emphasis. Don’t worry, the note didn’t cover Trump’s face. The meeting spurred speculation that West might perform at Trump’s inauguration, given that Trump’s team has had trouble booking A-list talent. The rapper has said that he didn’t vote, but would have voted for Trump.